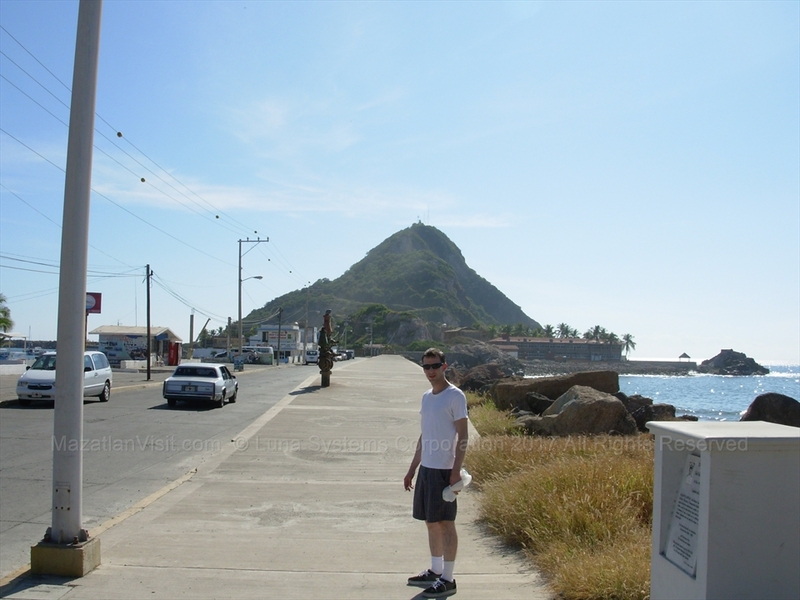 There are a couple of places where people hike in Mazatlán. The best place to go for a hike is to hike the El Faro lighthouse. It is about a 30 minute fairly steep hike from the bottom of the hill to the top of El Faro. The first half is a wide crushed gravel trail. The top half are stairs, about 300 of them. There are numbers on them so you have an idea about how close you are to the top! At the top of the lighthouse is a great view of the city! The lighthouse keeper has a small store where he sells water and some souvenirs. We highly recommend that you bring your own water bottle. There is a gate that is open during the day. The best time to go is in the morning before it gets too hot. We like to extend our hike. We normally take the Sabalo Centro bus from the Golden Zone heading south to the last stop at the port of mazatlan. From here it is about a block away from the street heading to El Faro. We walk to El Faro, hike to the top and down once (or twice), then walk back to Olas Altas to have a cold beer! At the end of the street that leads from El Faro, turn left and go up Paseo del Centenario to the top of the hill. Keep on this street and it will eventually turn downhill. When you reach the T intersection turn left and head down into Olas Altas. The El Faro Lighthouse is located at the entrance to the port of Mazatlán. The Estero Del Yugo eco-preserve is a little known area that is great for hiking and for bird and wildlife watching. It has a trails, lagoons, and forests. There are many animals that inhabit the preserve, including crocodiles so be careful! It is worthwhile for a short hike. The Estero Del Yugo eco-preserve is located near Cerritos. 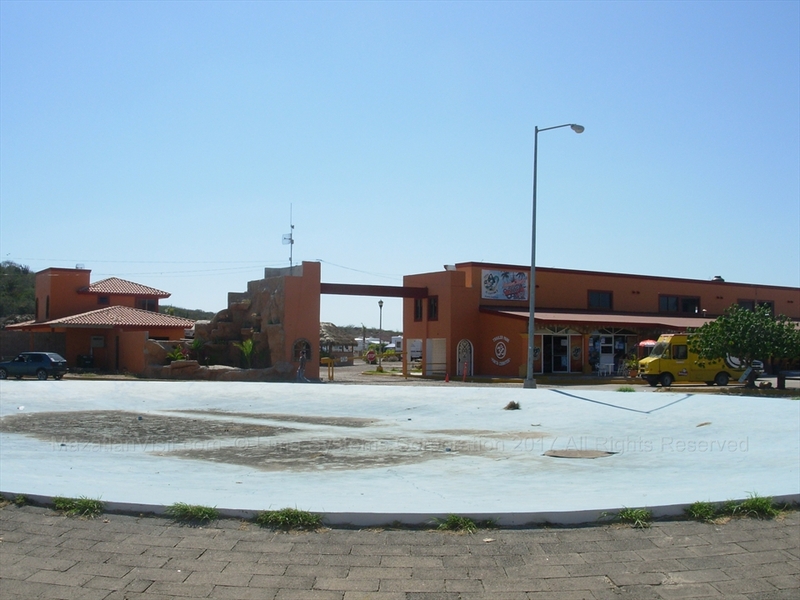 It is actually across the main street, Sabalo Cerritos, parallel to Playa Bruja. Enter at the corner of Sabalo Cerritos and Carretera Habal. It is open from 9am-5pm on weekdays. Cost is US$5 for a day, US$15 for a week, US$30 for a monthly pass. Hours: It is open from 9am-5pm on weekdays. Cost: US$5 for a day, US$15 for a week, US$30 for a monthly pass.